Your opinion matters. 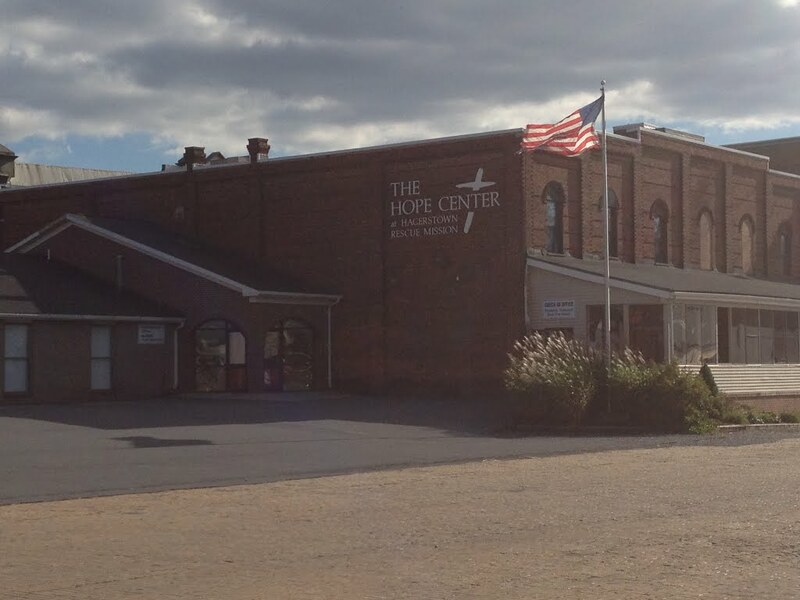 Leave your review of The Hope Center at Hagerstown Rescue Mission. Description: Hours: 24 hours a day, 365 days a year. At this time we do not have enough space to ac?comodate day guests. In addition, we encourage people staying here to be out and about looking for work and actively working their way out of homelessness. Due to limited space we currently have no place to store your belongings. We recommend that you come with the minimum amount you can get along with. Hopefully this will fit in a backpack that you can take with you. While a guest at The Hope Center you are provided three free meals a day. This allows you to save your money towards your future housing needs. In addition to The Hope Center, there are a few other places that serve meals. Do you allow people to come there from jail, prison or on parole? Yes, we know that many people being released have no where to go and we, like Jesus, do not discrimate due to your past. If you are on parole from another county, we will ask you to communicate with your current agent and have them seek a transfer before coming. You may bring your vehicle and park it here overnight but it must be off property during the day. If you have a special circumstance you may request a short term exception. Unfortunately due to space limitations we do not. Overnight guests sleep in an open area and mattresses are given out each night. ?How long can I stay? Guests are allowed to stay for up to thirty (30) days if they follow our rules. Futhermore, if they follow the rules they may request two (2) one week extensions. However, if you are professionally homeless it will be up to the discretion of the evening chaplains if they will grant any of these extensions. Simply put they are not a right. What about in the winter months? In the winter the stay can be longer but we still encourage everyone to seek long term work and housing during their stay. ?Do I have to attend religious services? Yes, there is a ten (10) minute devotional before Soup Line (lunch) and an hour long service before the evening meal. Refusal to attend will cause you to miss a meal or even lose the privilege of staying. Do you have items to donate? Contact The Hope Center at Hagerstown Rescue Mission at the phone number provided above to see if they can use any items you may have to donate.